Unlimited Destinations Stream to Facebook Live, Twitter, YouTube, Vimeo Live, or ANY RTMP destination. Stream to more than one at a time. Stream & Record Stream and record at the same time. Great for archiving or off-line editing, record MP4 or MOV files to any drive. 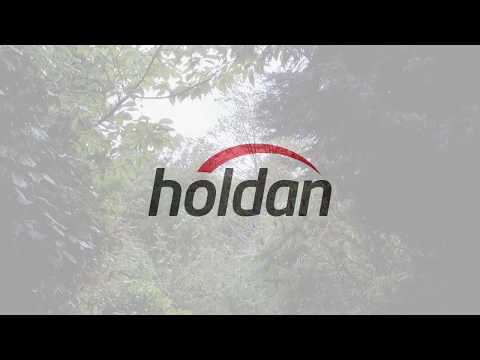 Unlimited Video Sources Cameras, microphones, webcams, IP cams, capture cards, and more. See a full list of compatible third-party capture devices. Conferencing & Remote Production Rendezvous peer-to-peer conferencing comes built-in to Wirecast. Send guests a link to join your live broadcast. Beautiful Graphics & Animated Titles Over 100 built-in graphics and titles. NewBlue Titler Live, free with Wirecast, is the best way to display animated graphics and titles with Wirecast. Social Media Comments Built in Twitter comment curation and display. Display Facebook comments in animated titles using NewBlue Titler Live Express or NewBlue Titler Live Social. Professional Audio Multi-channel audio ingest, support for ASIO, WASAPI and CoreAudio compatible devices. Free Wireless Camera App Use Wirecast Go (iOS only) to bring in live mobile video from any Wi-Fi or LTE (cellular) connection. Desktop, NDI & Web Capture Capture a variety of IP sources or anything on your computer screen or other computers. Automatically detect NDI and Syphon sources. Built-in web-browser can display live web pages. Rewritten WebStream Plugin The new, re-engineered WebStream plug-in introduces broader format, codec and network transport supports as well as configurable latency for all WebStream network devices. Wirecast Web Services Two new services are available to you to enhance your capabilities - Wirecast Restream, Telestream's cloud-based live restreaming service, and Wirecast Live Captions, a cloud service that automatically embeds CEA-608 captions into your RTMP using speech-recognition. Live Cross-Posting to Facebook Post your stream on multiple Facebook pages at the same time. Select pages to cross-post your live streams to directly inside Wirecast for wider distribution and to reach a larger audience. Local Wi-Fi Camera Add unlimited iOS camera sources on your Local Area Network (LAN) using Wirecast Go’s free local camera feature. No need to use Rendezvous for local sources any longer. Multi-channel Audio Ingest Now you can bring in up to 16 channels of audio per source. Avoid unnecessary upstream mixing and get the sound you want in Wirecast. Support for ASIO and WASAPI compatible devices added. What are you waiting for? 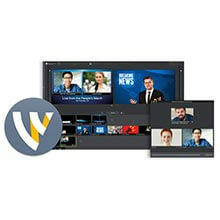 Communicate your message to the world with Wirecast, the award-winning video production software. Go live with just your webcam or connect multiple cameras, scoreboards, graphics and remote guests. Wirecast makes it easy to stream amazing-looking live and pre-recorded video to Facebook Live, YouTube, Twitter, Periscope and more. Try it. 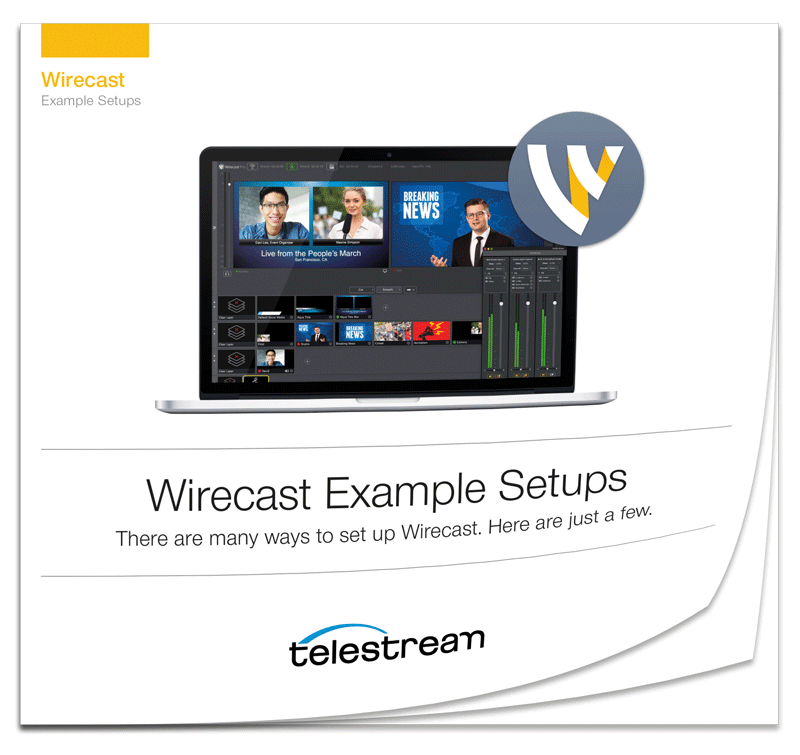 A new version of Wirecast has just been released by Telestream with new features and significant improvements. In the powerful Wirecast Pro version the Web stream plugin has been completely rewritten to improve stability and performance, this is fantastic for remote video contributions although you are still better off using the Teradek Wirecast Plugin if using their Cube encoder/decoders, because they offer lower latency. The new plugin also lets you utilise IP-enabled Panasonic and Lumens PTZ camera streams, if they don’t have NDI.